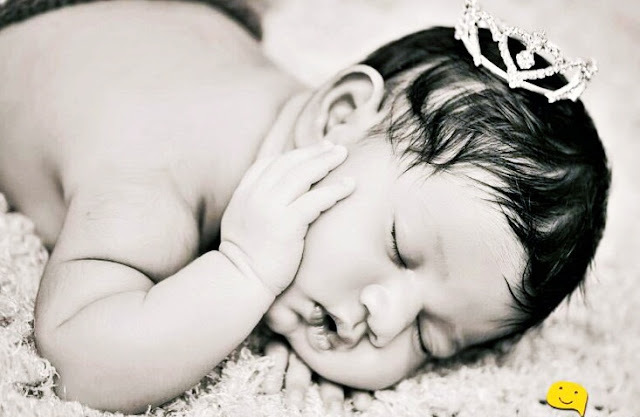 "Our newly arrived angel allu arha. Hindu meaning : Lord Shiva . Islamic meaning : Calm& Serene. "AR" jun & Sne "HA" together ARHA #AlluArha".